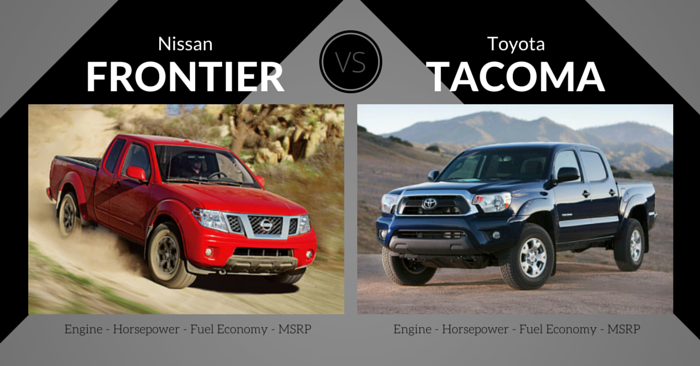 Arguably the most competitive segment in the U.S. automotive industry is the half-ton truck market. Ram 1500 and Ford F-150 have been top competitors for years. Today, Carsforsale.com is comparing specs, price, design, performance, towing capacity, efficiency, safety, and features of the 2016 Ford F-150 vs Ram 1500 to help you decide which half-ton truck will best fit your needs. 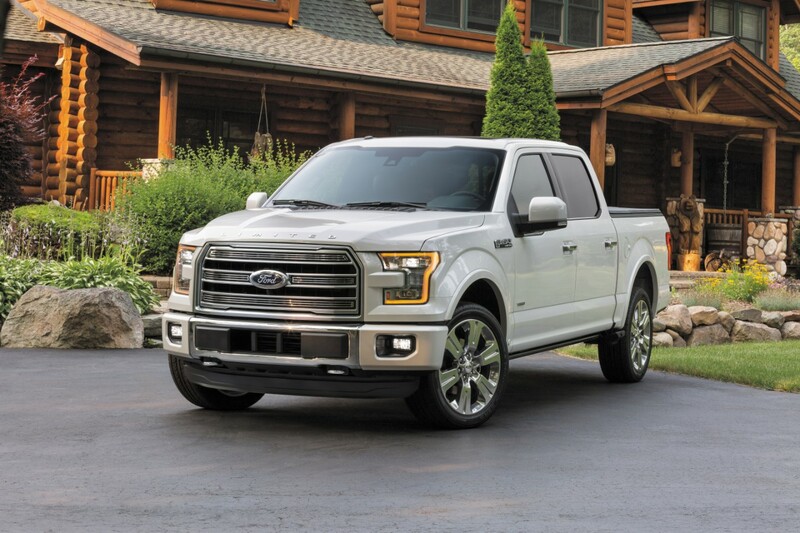 On the outside, the 2016 Ford F-150 is very recognizable. In 2016, Ford offers Shadow Black and Lithium Gray as new colors, but removes Tuxedo Black and Guard Metallic. The front of this truck features the expected upright grille, C-shaped headlights, and a muscular hood. Sides of the F-150 have sharp sculpting toward the bottom of the truck, which matches the sharply sculpted tailgate. New in 2016 is a Special Edition Appearance Package, with black painted running boards, side stripes, a darker grille, tinted headlamps, and more. 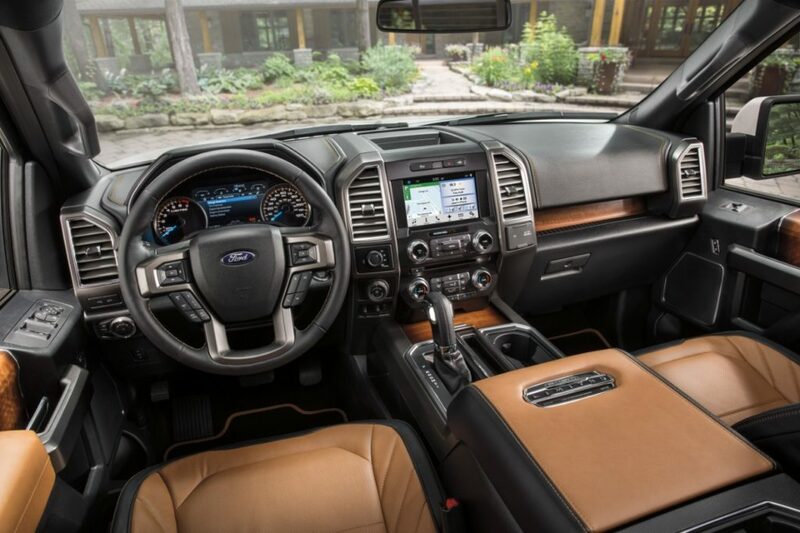 Interior design of the Ford F-150 is angular with mostly large, hard buttons. The interior is designed with work in mind. Standard materials are of decent quality, but the wood trim and leather found in upper trims are much more impressive. The Special Edition Appearance Package adds Alcantara seats with red stitching and bolsters. The regular cab of the F-150 has plenty of room up front with some passenger room in the rear, and the SuperCab and SuperCrew models have room for up to 6 adults. Storage space is ample, thanks to features such as a huge center console and rear seats that fold up, revealing a large and flat storage floor. The 3 available bed lengths are roughly 5’7”, 6’7”, and 8’2”. Like last year, the F-150 has an aluminum-alloy body, which reduced weight and improves overall performance. The base 3.5L V6 produces 283 hp, but is often overshadowed by the more efficient 2.7L V6 EcoBoost engine with standard stop/start technology. This little engine produces around 325 hp and can tow up to 8,500 pounds, meeting the needs of most drivers. 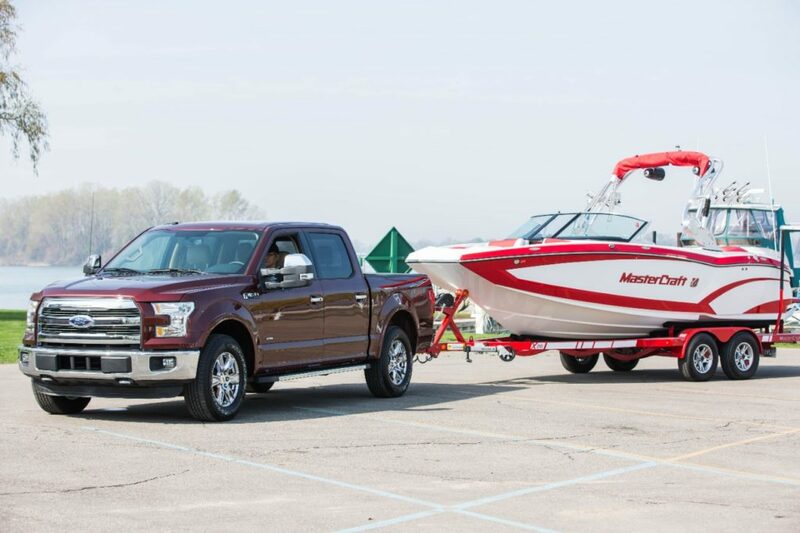 For maximum speed and towing, check out the 5.0L V8, which produces around 385 hp and touts up to 12,000 pound maximum tow weight. New in 2016 is the impressive Pro Trailer Backup Assist. Ford’s truck is no longer the most efficient half ton, but its numbers are still very competitive. The 2.7L engine that achieves 19 mpg city and 26 mpg highway. 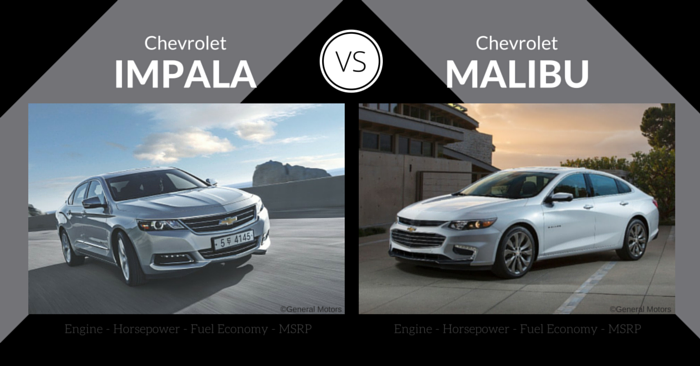 The less expensive 3.5L V6 achieves 18 mpg city and 25 mpg highway. New in 2016 is a natural gas prep package, for those with access to natural gas stations. 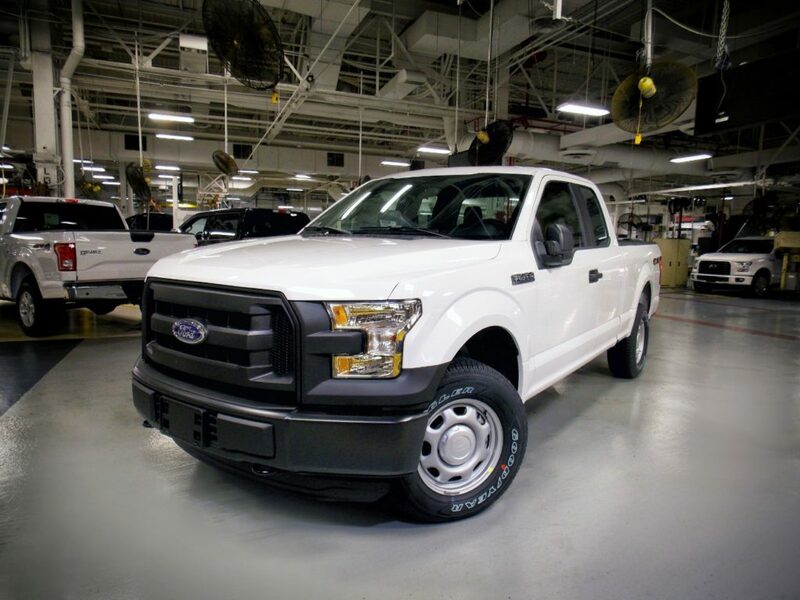 The 2016 Ford F-150 achieved a 5-star crash test rating from the NHTSA. The IIHS concurs by making this year’s F-150 a Top Safety Pick. Notable safety features include second-row inflatable seat belts, Curve Control, adaptive cruise control, lane-keeping assist, blind-spot monitors, 360 degree camera, and more. The Ford F-150 XL (base) trim comes with manual windows and locks, AC, tilting/telescoping steering wheel. Ford has an impressive lineup of optional feature and body combinations, but some of the most notable features include the new Ford SYNC3, power sliding rear window, remote tailgate, twin panel power moonroof, tailgate step, box side steps, 110V outlet, pro trailer backup assist, and much more. 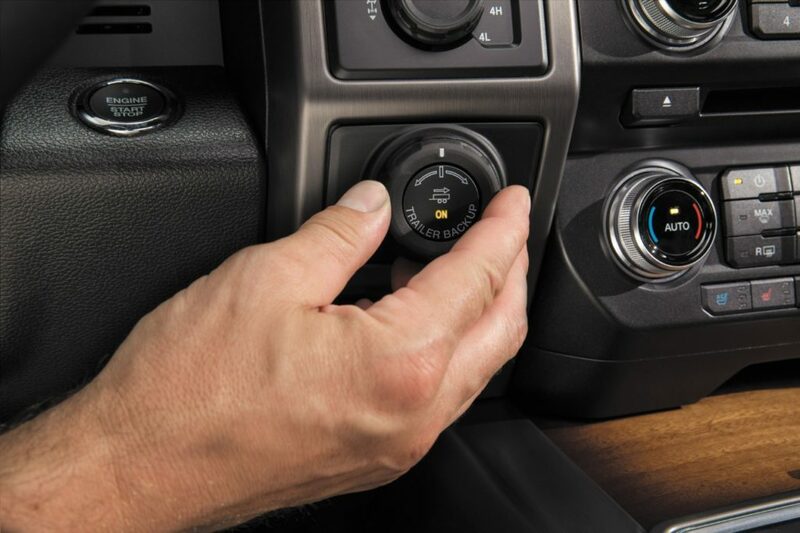 In 2016, SYNC3 replaces MyFord Touch. Also new in 2016 is the Ford F-150 Limited, dubbed the most luxurious half ton truck ever. It comes with features like massaging seats, extra wood and leather trim, other appearance upgrades, and more. 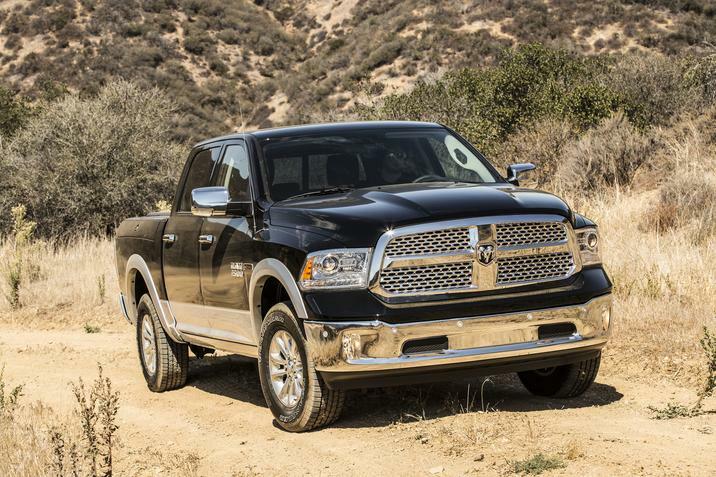 The 2016 Ram 1500 has a bulky, masculine presence on the road. The big front crosshair grille and Ram logo dominate the front, along with a bulging hood. Side and rear sculpting is quite simple, while maintaining that non-nonsense, big truck presence on the road. The 2016 Ram Rebel and Ram Laramie Limited both eliminate the crosshair grille and Ram logo, adding a RAM nameplate on the grille and tailgate. 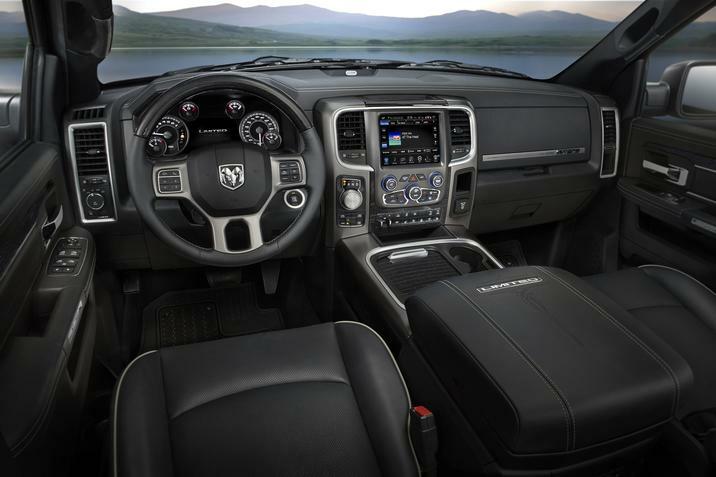 Inside the Ram 1500, you’ll find high-quality materials and intuitive design. Buttons and controls are quite easy to operate. The interior design looks simple, while maintaining a competitive modern feel. Upgraded trims add a level of luxury that is very competitive for the class. The regular cab will seat up to 3 people, or 2 if you choose the optional bucket seats. You can fit up to 6 in the Crew Cab and Quad Cab. The Quad Cab has decent rear-seat room, while the Crew Cab offers a very comfortable back-seat experience. In every model, the seats offer great support and comfort. Small item storage in the cabin is excellent. Crew Cabs offer under-floor storage compartments, and the optional RamBox is great for small item storage. Available bed lengths include a 5’7”, 6’4”, and 8’ bed. First in the lineup is a 3.6L V6 engine that produces around 305 hp. Next up, a big 5.7L V8 HEMI that produces 395 hp with a tow rating of up to 10,650 lbs. Finally, Ram offers a 3.0L turbodiesel V6 that produces 240 hp and an impressive 420 lb ft of torque. The diesel is rated for up to 9,200 lbs of towing, and is the most efficient engine in the lineup. The base V6 will suffice for most drivers, the V8 is the best option for the biggest jobs, and the diesel is arguably the best all-around choice, with top efficiency that doesn’t sacrifice power. The 2016 Ram 1500 offers a relaxed and comfortable ride that is arguably the best among the competition. 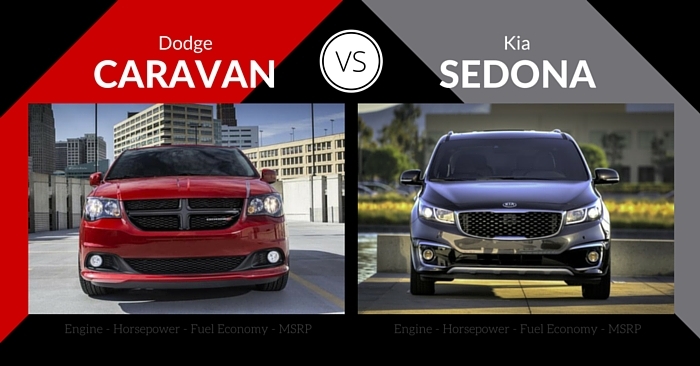 The base engine achieves around 17 mpg city and 25 mpg highway. 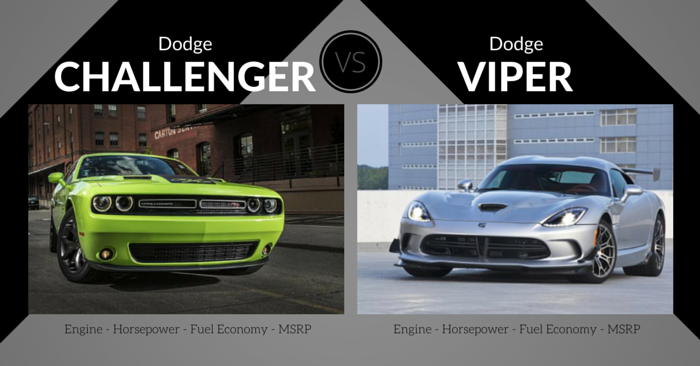 The big V8 HEMI produces around 15 mpg city and 22 mpg highway. Finally, the efficient turbodiesel achieves a top of the class 20 mpg city and 28 mpg highway. 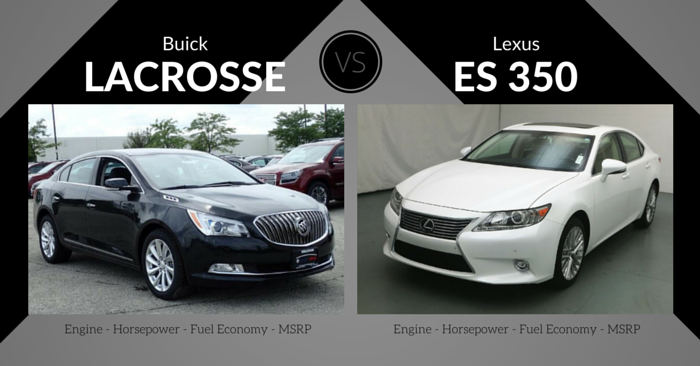 These numbers will vary slightly depending on drivetrain and cab selection. The NHTSA gave the Ram 1500 a 4-star overall crash test rating, showing less than perfect scores in rollover and frontal crash tests. 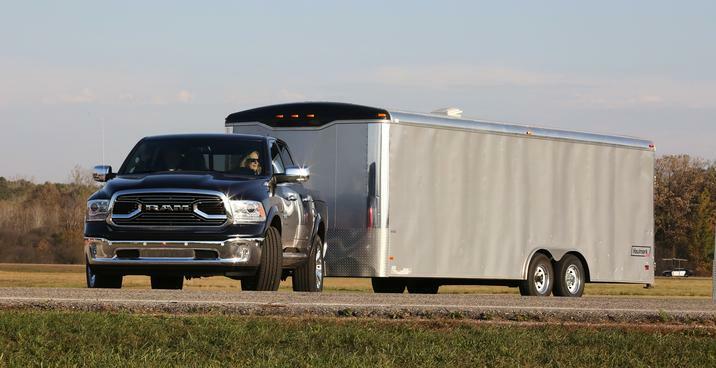 This year, Ram made modifications to its truck to perform well in the difficult IIHS small-overlap test. The IIHS gave Ram a “good” rating in every category except roof strength, which Ram received a “marginal” rating. Available safety features include hill-start assist, trailer sway control, rearview camera, parking sensors, and more. 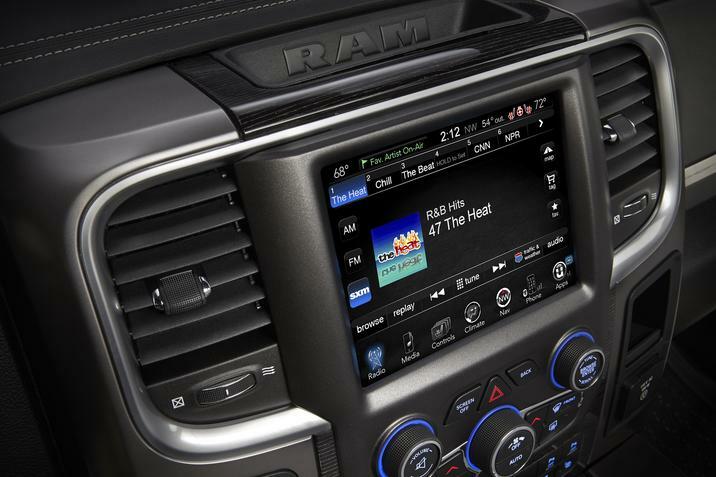 At the very bottom of the Ram 1500 lineup, you’ll receive manual windows, a vinyl bench seat, and a USB port. Upgradable options and features are nearly endless. Some of the most notable features include cargo camera, 8.4-in infotainment screen, Wi-Fi, voice command, DVD entertainment system, leather seating, navigation, heated seats, and a key-fob button that lowers the truck for easier loading and unloading. While both trucks have stripped-down bare-bones base models, the Ram 1500 has better interior quality in the base model, giving it the edge. Ford has more power at the top, thanks to aluminum. If you want a luxurious truck, the Limited will blow your mind. 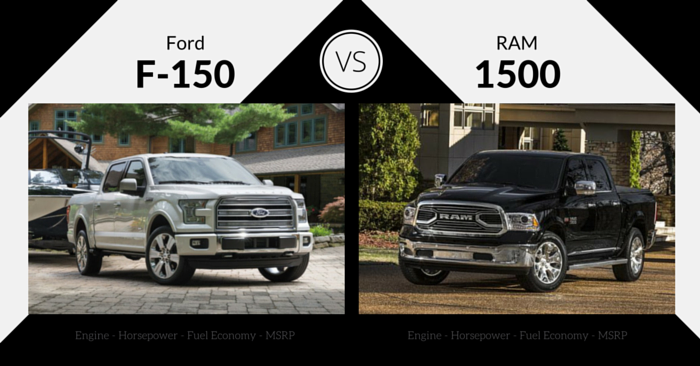 When comparing the 2016 Ford F-150 vs Ram 1500, Ford comes out on top. Both of these trucks are incredibly well-refined. Ram offers plush interiors, good driving character, and top-notch fuel economy with the turbodiesel. However, Ford offers superior safety, tech, and performance. 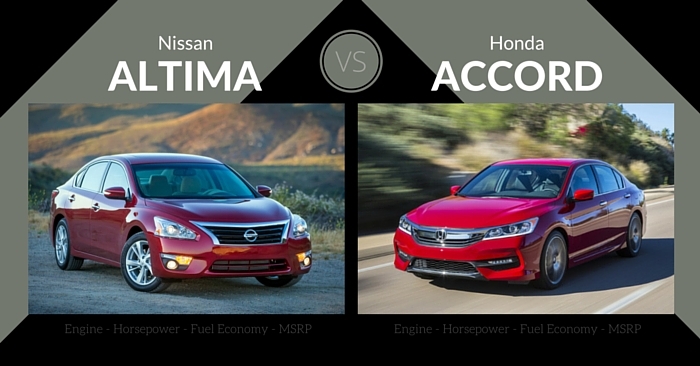 We love the incredibly efficient and powerful 2.7L twin-turbo EcoBoost. Aluminum has been around for a year now in the F-150, and this truck has refuted virtually every skeptical opposition. With features like the innovative Pro Trailer Backup Assist and Sync 3, F-150 is kingpin of half-ton trucks. Which truck would you choose? Let us know in the comments below.